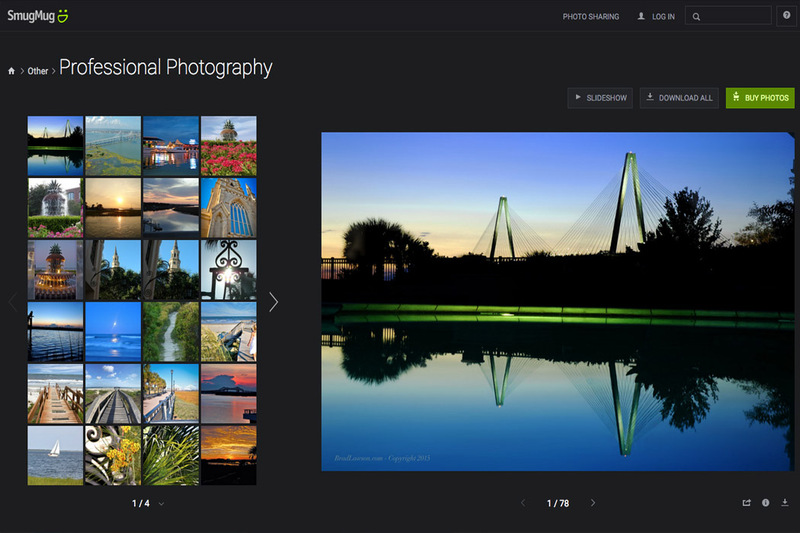 I am a Charleston, SC based UI/UX designer, developer and professional photographer/videographer creating effective visual assets for various companies locally as well as around the country. 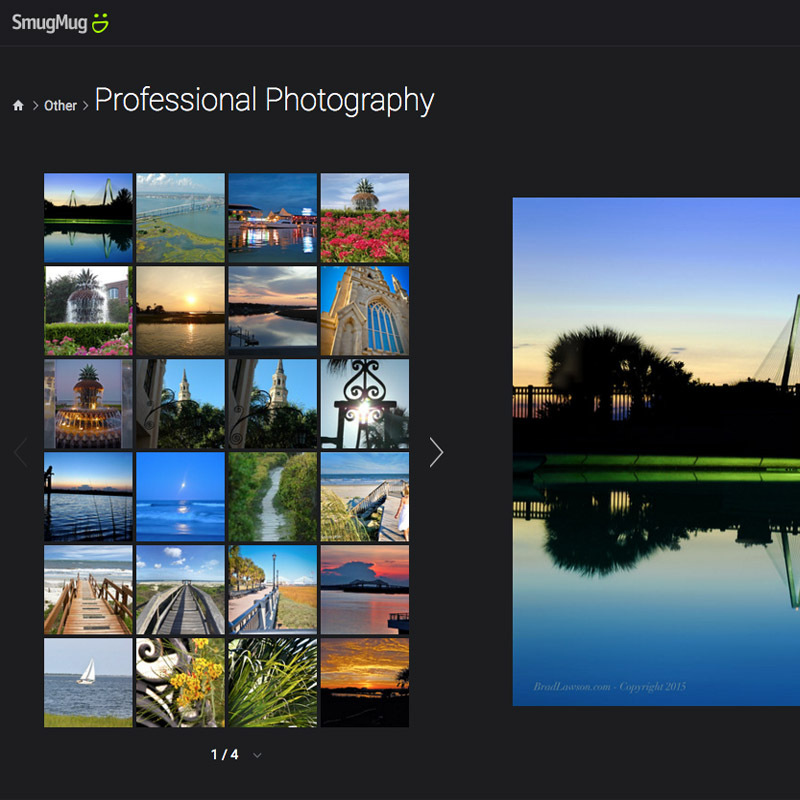 Please start scrolling and learn more about me and my portfolio. Thank you for taking the opportunity to learn more about me. 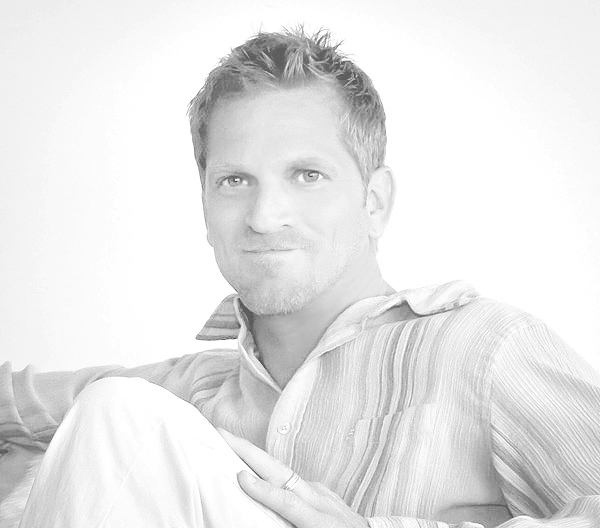 My name is Brad Lawson and I have lived in Charleston and South Carolina for most of my life. I have extensive experience as a Senior UI/UX Designer and Developer, with creativity, determination and passion I have established successful interactive solutions for various businesses and entities. I create end-to-end user experiences encompassing concept creation, requirements gathering, usability testing, user experience, visual design, and application development/implementation. I successfully build relationships, maintain deliverables, and communicate with stakeholders for their long-term success through team collaboration and timely product delivery. 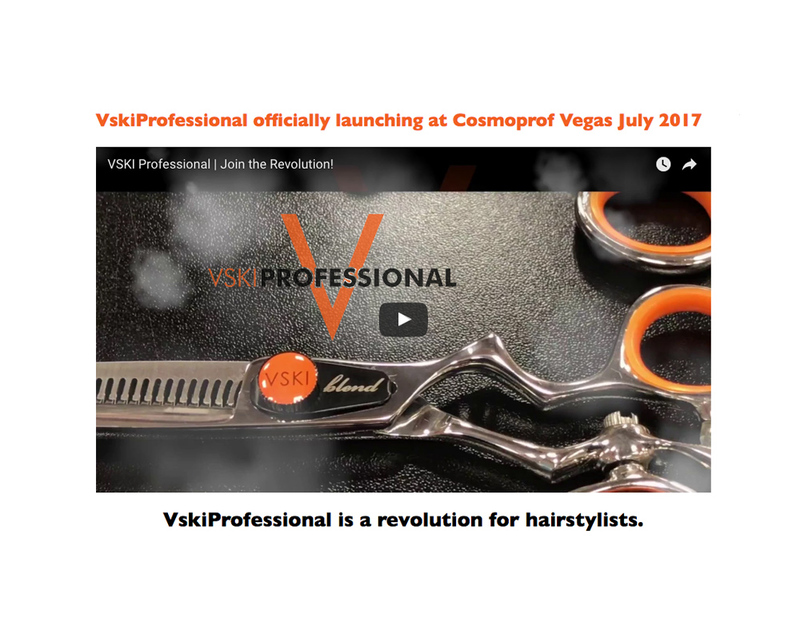 I utilize creativity and vision and shape innovative ways to improve skills and promote a dynamic, professional environment. I started my own web design company in 2000. 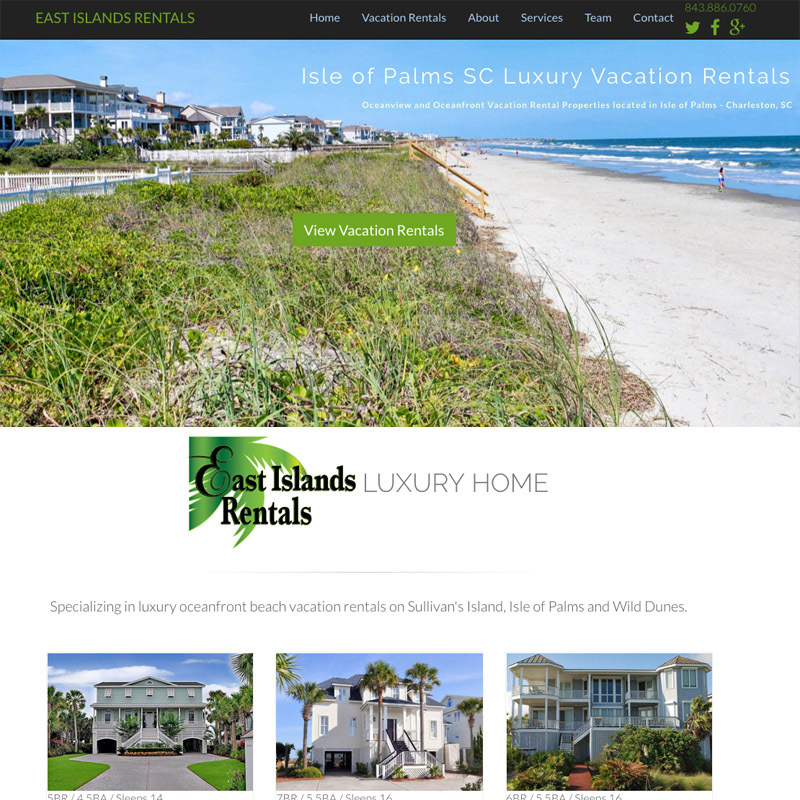 Charleston Interactive, LLC is a full-service website design and development company that offers all the solutions in creating, developing, maintaining and promoting results-driven websites. 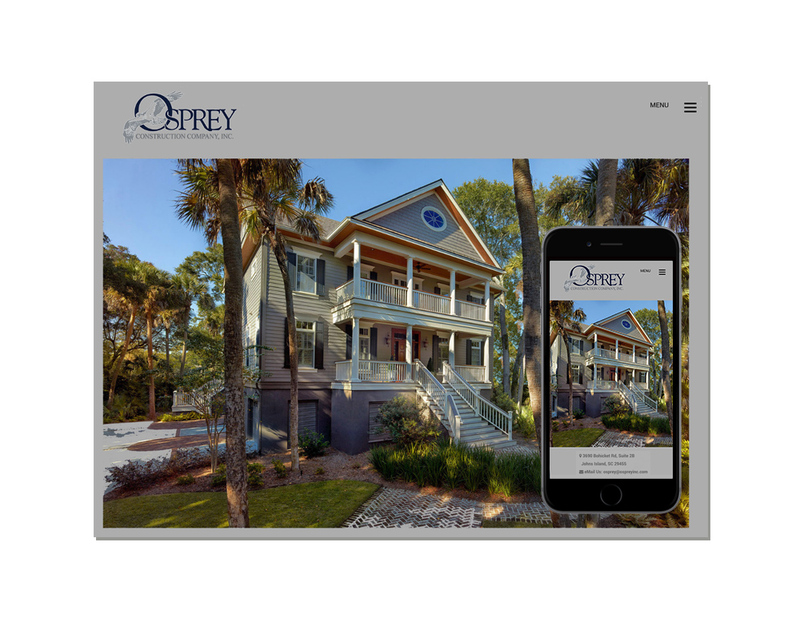 From small promotional sites to sophisticated e-commerce and database development, Charleston Interactive has created websites that are enhancing the image of individuals and businesses alike, while generating substantial returns. 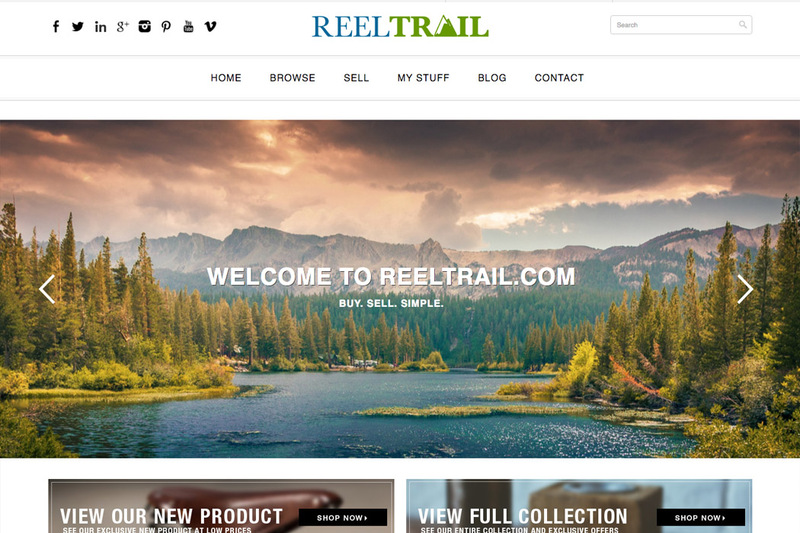 We have the knowledge, skills and experience to create some of the most successful websites. The dramatic adoption of smartphones worldwide, examining the key trends that are making mobile the fastest-growing marketing channel. Step-by-step approach to developing a comprehensive mobile strategy. Part of the South Carolina Technical College System. Founded in 2006, eSTS, Inc. is a company that has built an excellent reputation as a provider of high quality programmatic, engineering, and technical professional services in the Command and Control (C2) and Information Technology (IT) domains within the Department of Defense and Federal sectors. 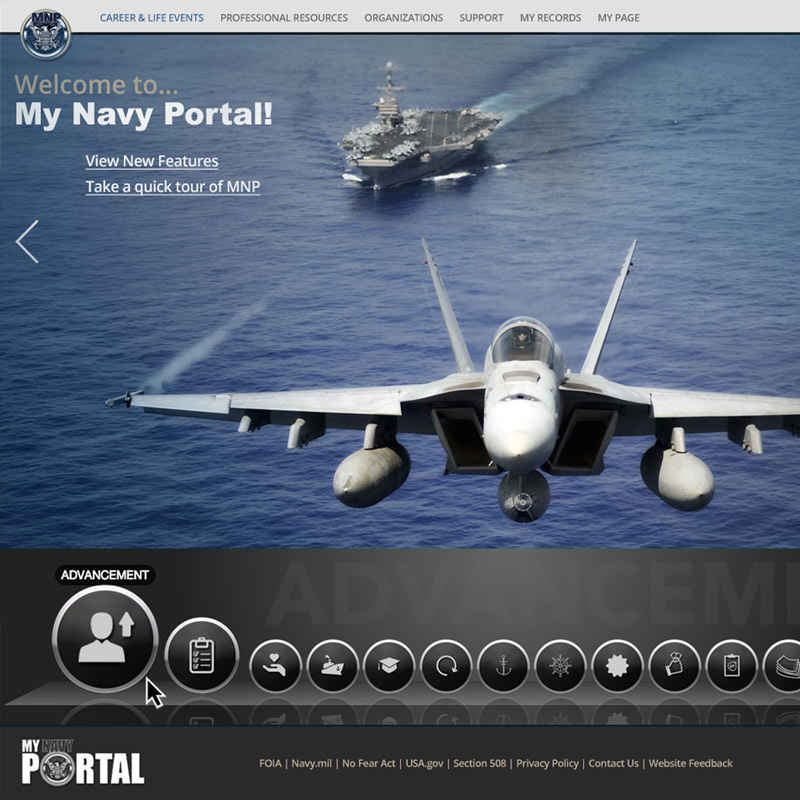 In an agile environment, manage Digital Experience theme and assets for The United States Navy project My Navy Portal. 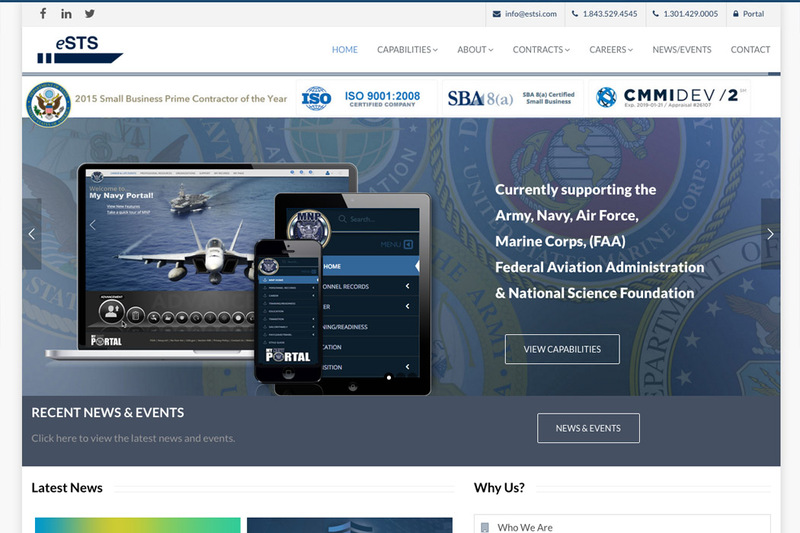 • Designed Admin Theme for My Navy Portal project. 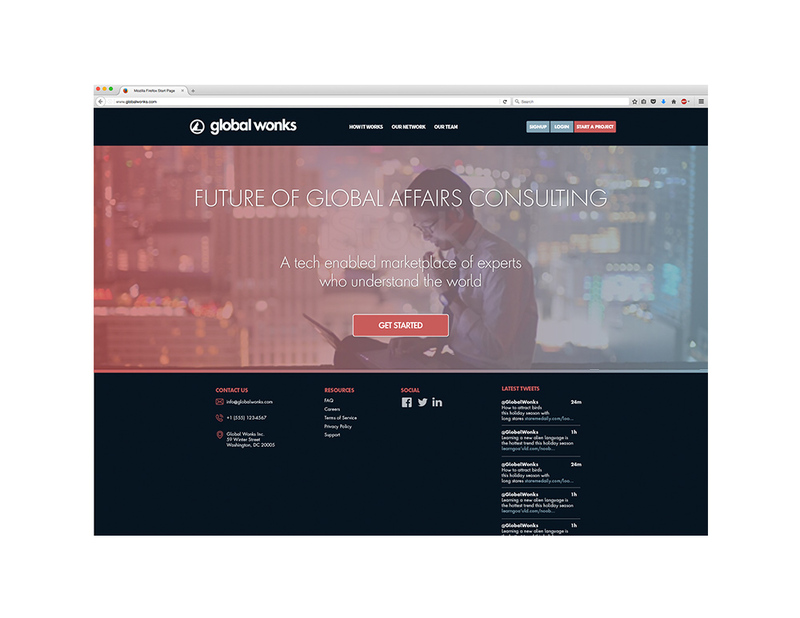 • Built with Liferay Digital Experience Platform… the world’s leading open source portal. • Front end development within the construct of the framework. 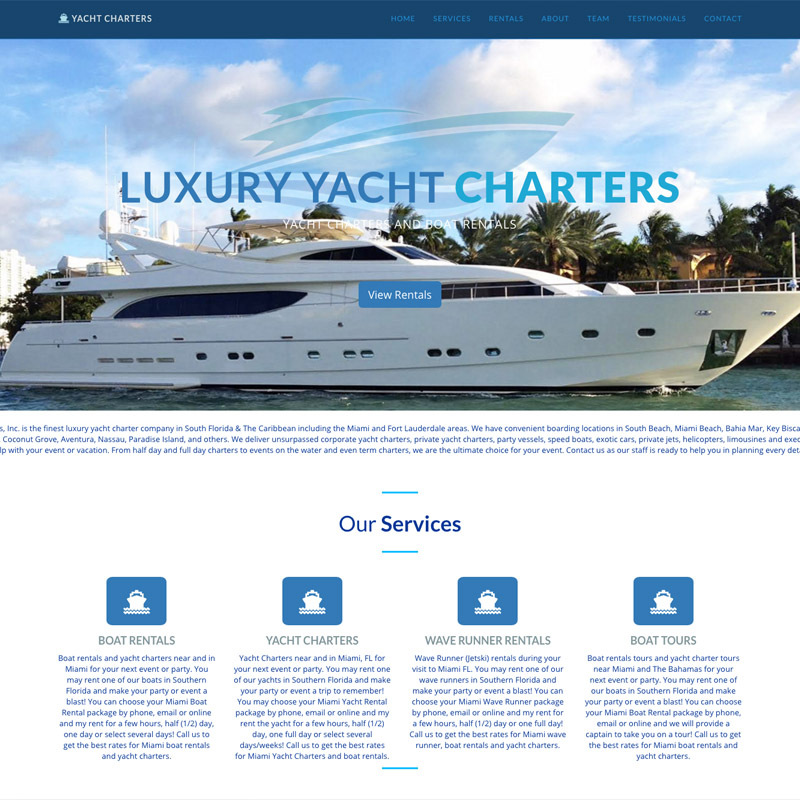 • Utilized capabilities of AlloyUI, HTML5, Bootstrap 3 and CSS3. • Collaborated with HSI analysts and PMs; interviewed SME’s and * key business stakeholders. • Identified best practices pertaining to UI/UX focusing on human computer interaction behavior and devices. 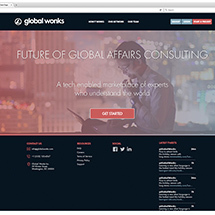 • Developed personas, site maps, interaction/flow diagrams, graphical libraries and style guides. • Conducted white board exercises with SMEs, created paper sketches, and wires to flush out user interactions and proof of concepts for stakeholders. • Created high fidelity annotated wireframes using Balsamiq. • Designed Adobe Photoshop visual designs for final approval from stakeholders and development team. • Helped define and optimize design/development planning for production implementation processes. • Worked with technical leads, software architects and quality assurance engineers to resolve development .roadblocks. Reported critical issues to management effectively, timely, and with clarity. • Designed vector logo and seals with Adobe Illustrator. 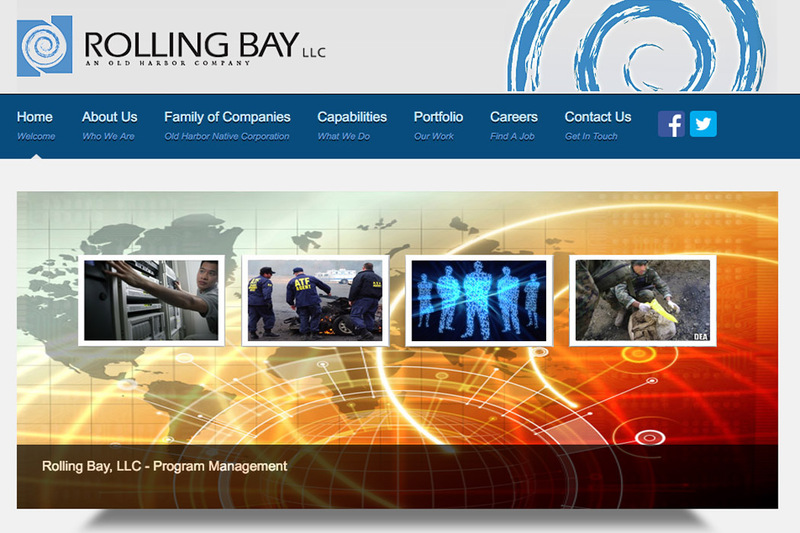 Barling Bay, LLC provides expertise in the areas of Systems & Software Engineering, Information Assurance (IA), Research & Development, and Program Management. Barling Bay is an Alaska Native Corporation (ANC)-owned, Small Disadvantaged Business (SDB), Minority Business Enterprise (MBE). 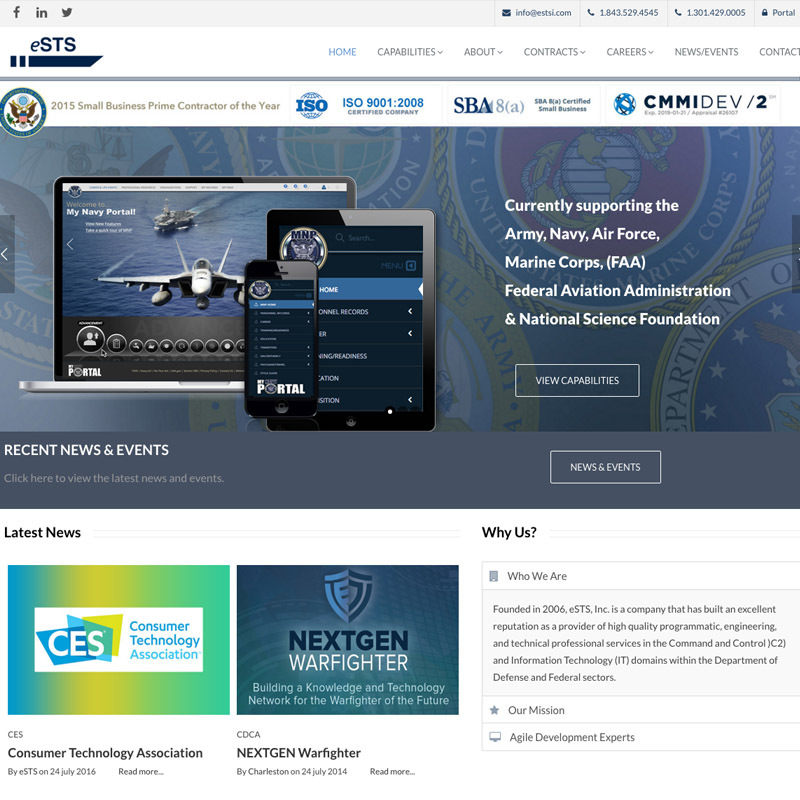 Worked within an agile environment and team effort to develop a dashboard UI for The Air Mobility Command. • Developed visual designs for AMC Dashboard for Web and Mobile Platforms. • Researched mobile/desktop best practices and collaborated with SME’s. 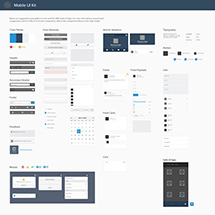 • Created wire frames to convey user interactions. Methods included sketching on pen and paper or drawing on white boards to quickly analyze and discuss concepts and interactions. For presentation and documentation purposes, created more refined wireframes using Adobe Photoshop and Balsamiq. 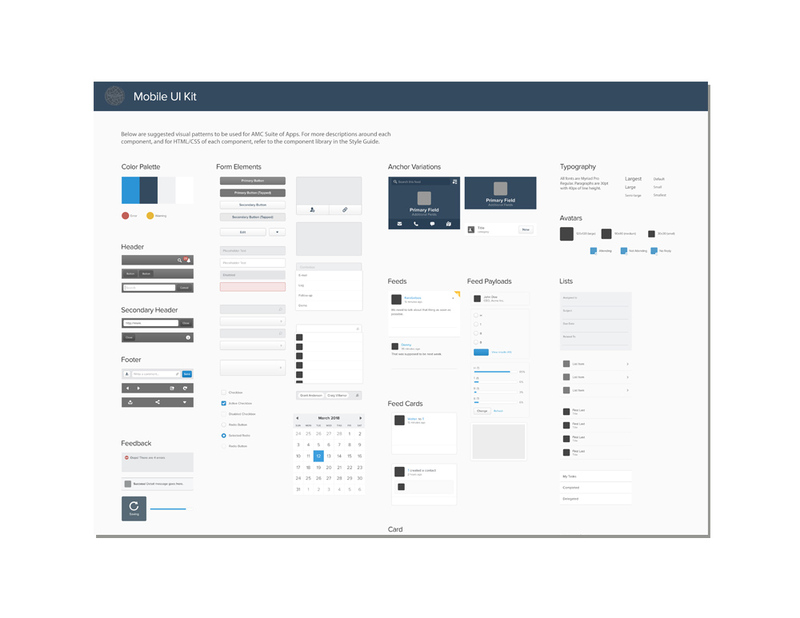 • Developed graphical libraries and CSS style guides. • Designed and developed high fidelity prototypes to test and document user interactions as proof of concepts. Applications included Adobe FlashBuilder and Adobe Dreamweaver using HTML5. 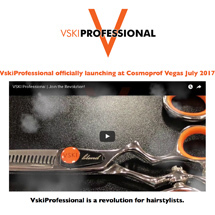 • Designed and developed prototypes comprised of proof of concepts. 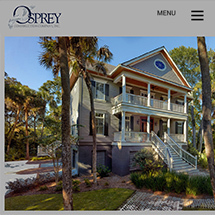 • Incorporated designs into interactive demos using HTML5/CSS3, Java Script, PHP, and XML. Charleston Interactive is a full-service website design and development company that offers all the solutions in creating, developing, maintaining and promoting results-driven websites. 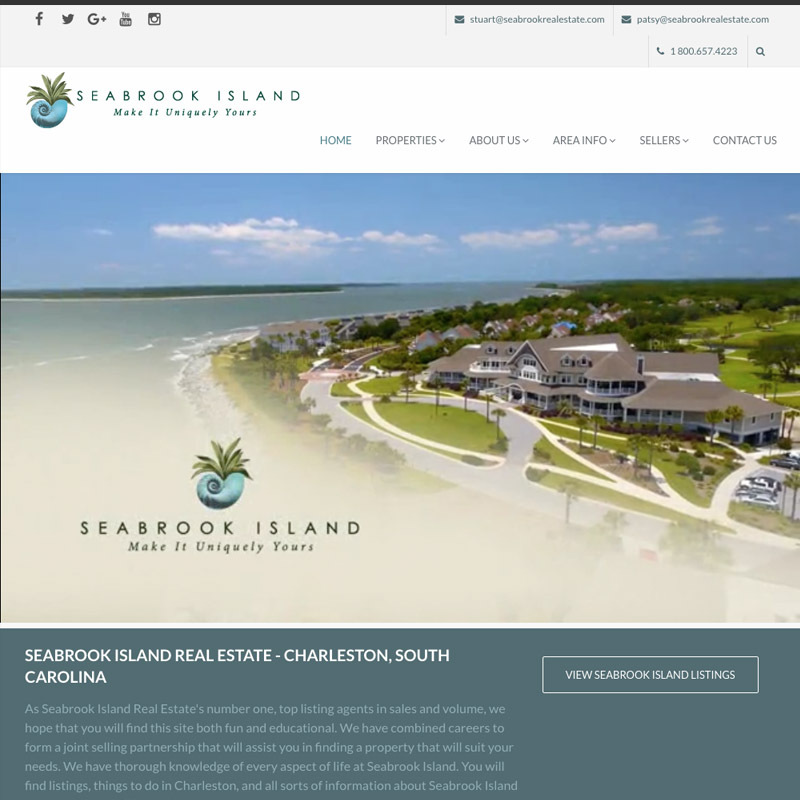 From small promotional sites to sophisticated e-commerce and database development, Charleston Interactive has created websites that are enhancing the image of individuals and businesses alike, while generating substantial returns. 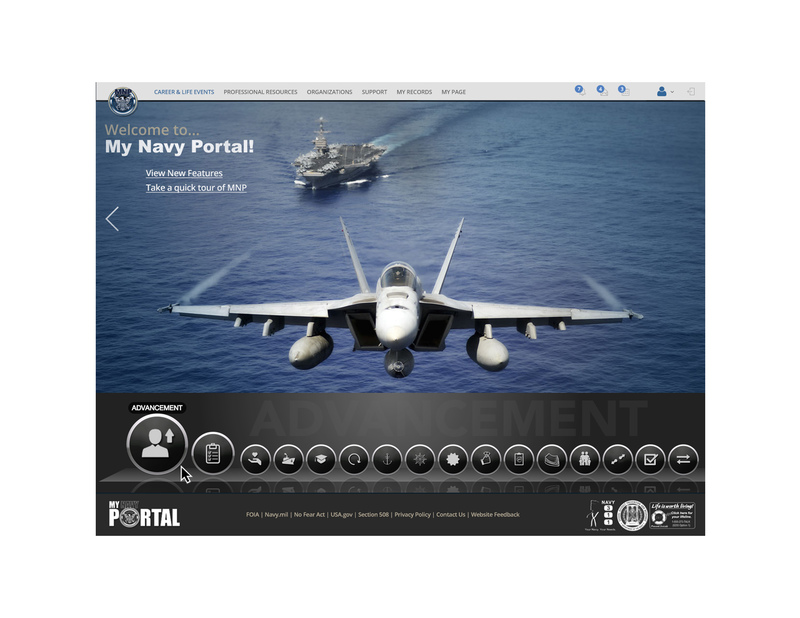 US NAVY - My Navy Portal (MNP) is a program to build an integrated portal that consolidates the Navy’s Human Resource (HR) portals, knowledge, and applications and simplifies the user experience. MNP is a key business initiative of Personnel Service Delivery Transformation, the overarching Navy effort to facilitate Sailor human resource interactions via automation. To that end, MNP will provide a single electronic point of entry for Sailors to manage and view their personnel and career information within a self-service environment. Sailors will experience a common look and feel in using various manpower, personnel, training, and education (MPTE) applications. The primary users of MNP are active component (AC) and reserve component (RC) Sailors. In addition to increasing self-service, MNP will reduce service delivery costs and improve HR data accuracy and availability. MNP is still under development and is expected to launch 2017. 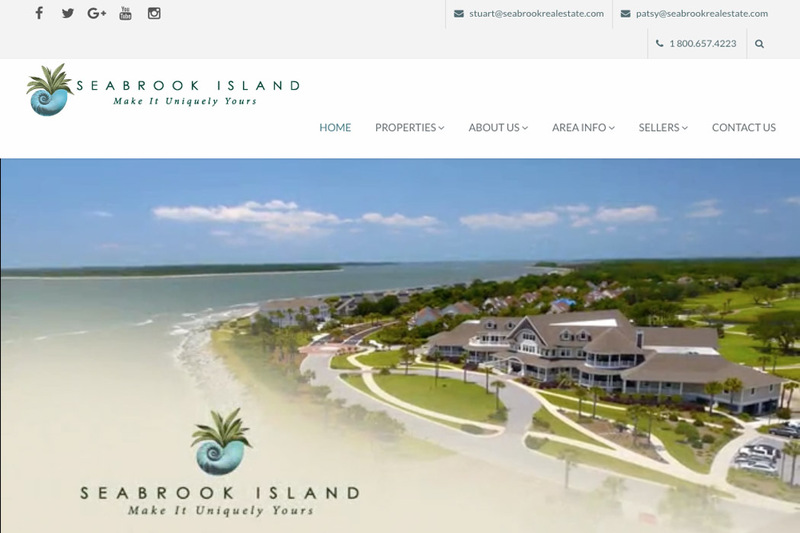 Stuart Rumph and Patsy Zanetti... top real estate agents in Seabrook Island, South Carolina. 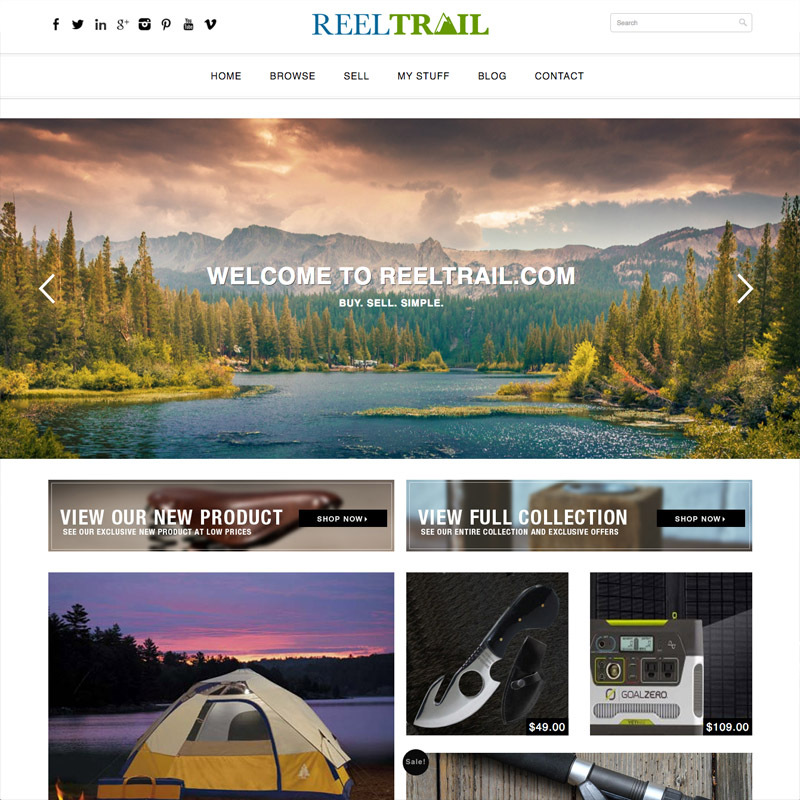 On-line consignment stores and on-line retail store services whereby goods are received on consignment in on-line retail stores featuring goods in the field of the outdoor sports equipment and gear including hunting, fishing, camping, boating, kayaking, paddle boarding, and other outdoor equipment gear. 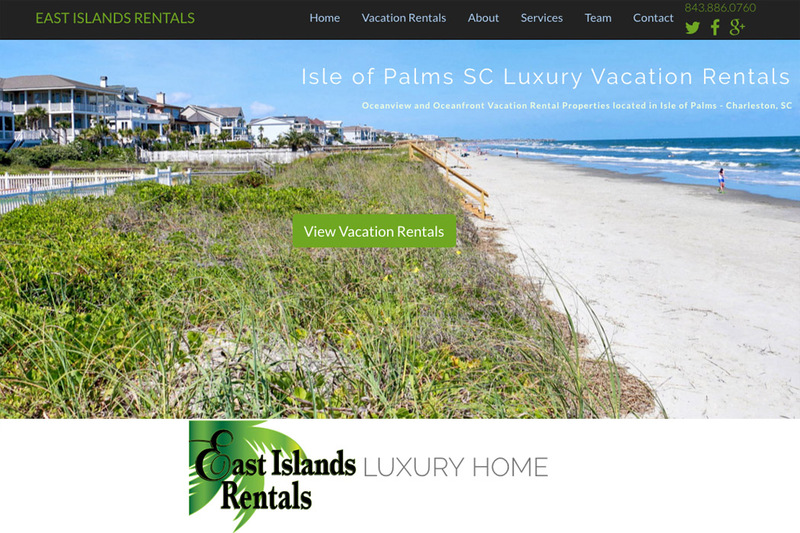 Vacation rental company on Isle of Palms, South Carolina. 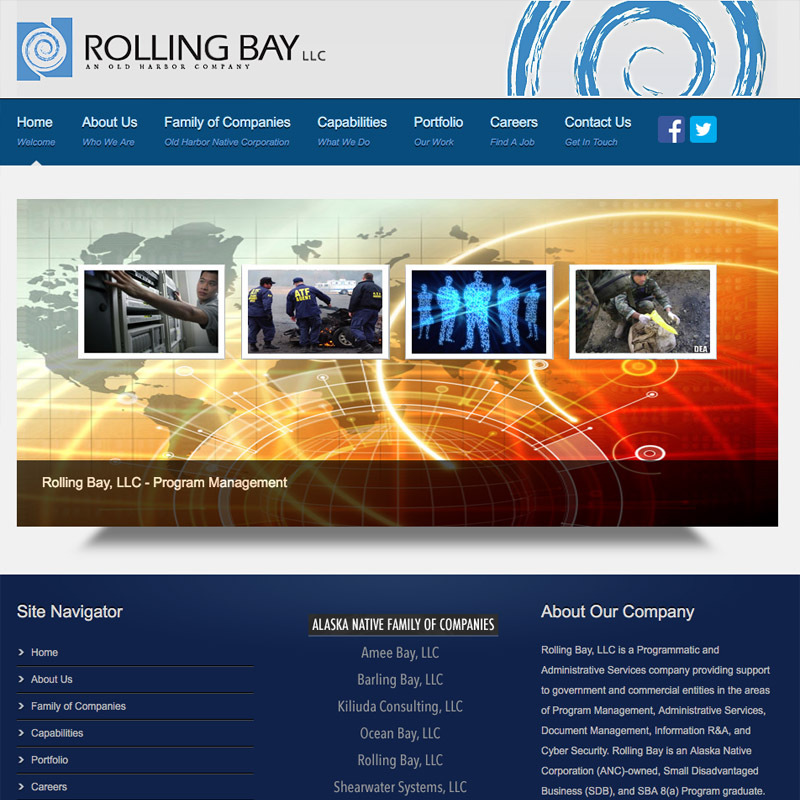 Rolling Bay, LLC is a Programmatic and Administrative Services company providing support to government and commercial entities in the areas of Program Management, Administrative Services, Document Management, Information R&A, and Cyber Security. 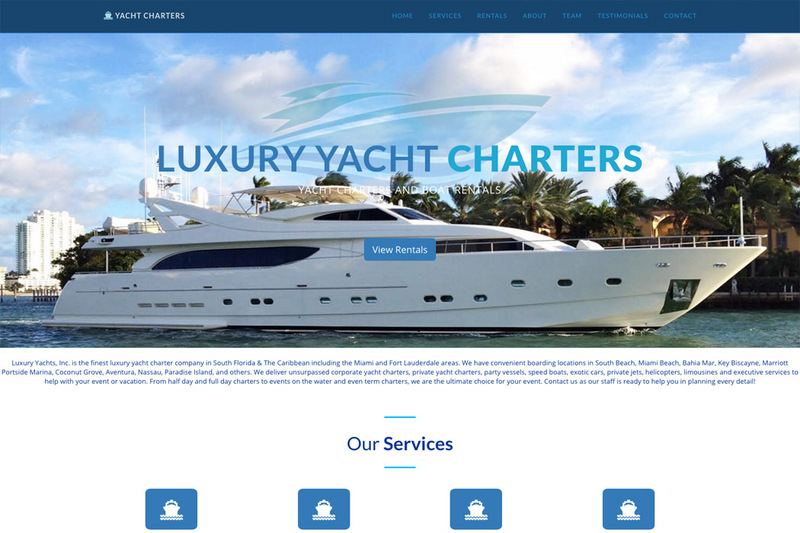 Luxury Yacht Charter and Boat Rental company in Miami, Florida. You Rock... All of the websites turned out amazing! Awesome... thank you so much! This has exceeded our expectations and feel confident our sales will improve dramatically. Please complete the form below to inquire with any questions you may have.